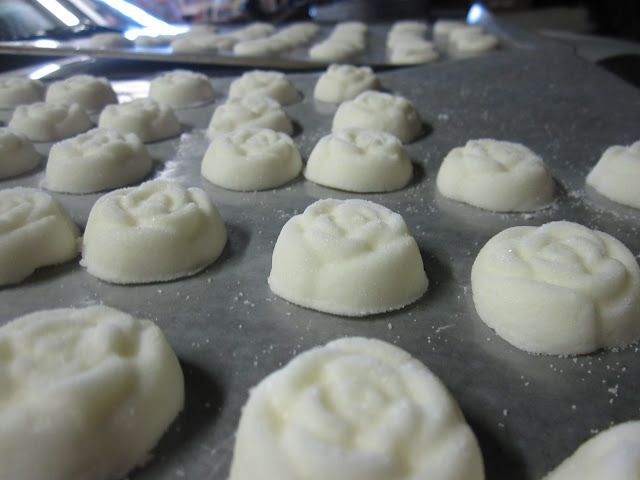 Normally we just make these around Christmas, but when we went down to visit with family for New Years, we took the rest of the cream cheese mints and they went pretty fast. :) So we decided to make some more. 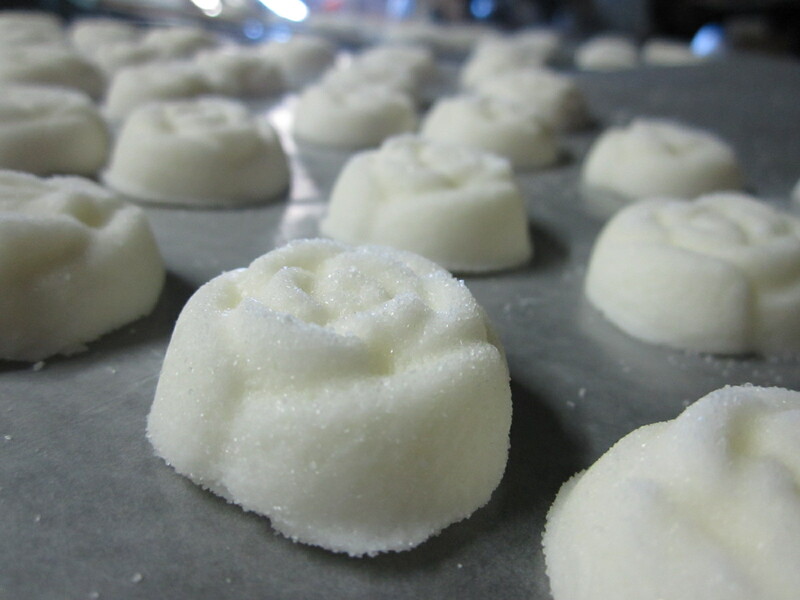 Set cream cheese out for about 10 minute before you are ready to make the mints, to soften it. 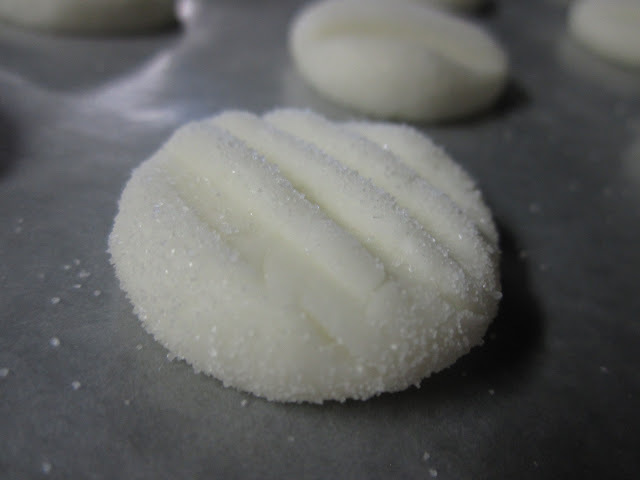 Mix cream cheese and peppermint extract in bosh or with electric mixer. Place in the refrigerator (if you have room!) or the freezer. We don't have room in either, so we put ours in the garage. We only make them at winter, most of the time, so it is cool enough. You can also freeze these... for up to 4-5 months. :) They are good frozen too. 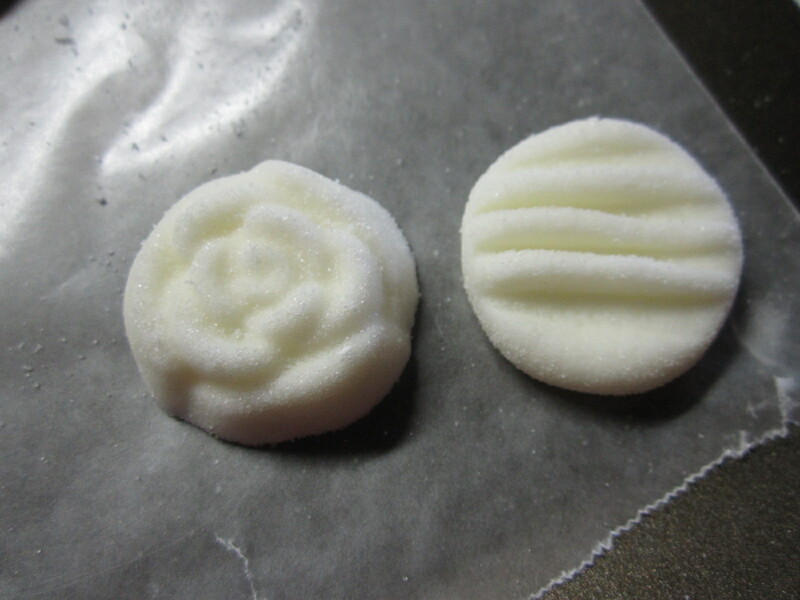 I hope you enjoy these making and eating these mints as much as we do. :) You can also color them with food dye... although we didn't this time. P.S. This is a great 'craft' to do with children! :) Although, keep in mind, these mints are EXTREMELY sweet. :) Have fun! my sister makes those for our friends weddings -- oh so yummy! yours are pretty. She has leaf molds too. I love those mints! Though I've never made them myself before. The flower on top is so cute! Oh well, they all taste the same! They are delicious! :) The molds are so enjoyable to experiment with. :) Thank you for your sweet comments. They always bless me. They are pretty! 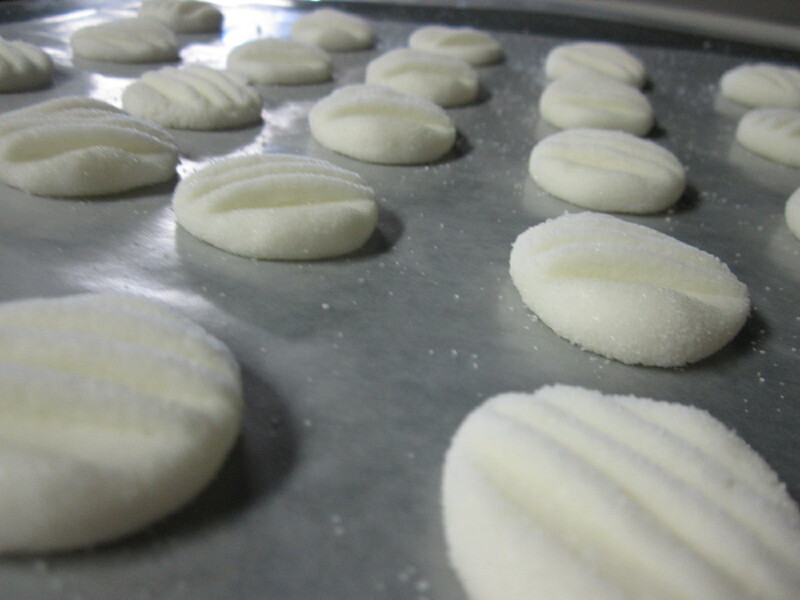 :) But if you don't use enough white sugar to roll them in, they don't come out of the molds. Hard lesson. ;) But yes, they all taste delicious.